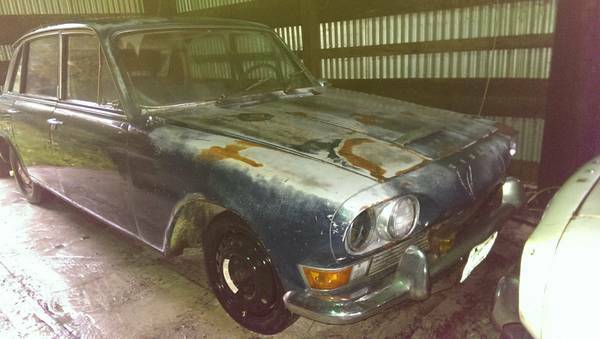 If you’re finding that the cars you liked from the 1960s and 1970s that you liked are escaping your reach, the fully-depreciated cars of the 1980s are worth a look. Yes, the 1980s hosted some of the worst examples of stickers-n-spoilers performance packages, tacky gold trim and excess chrome on luxury cars, and engines detuned for the still-new emissions laws. But it was also the first time turbocharging could be called mainstream, and some improvements like electronic fuel injection made for much better reliability, performance, and starting. Of course, those also complicated diagnosis of problems. 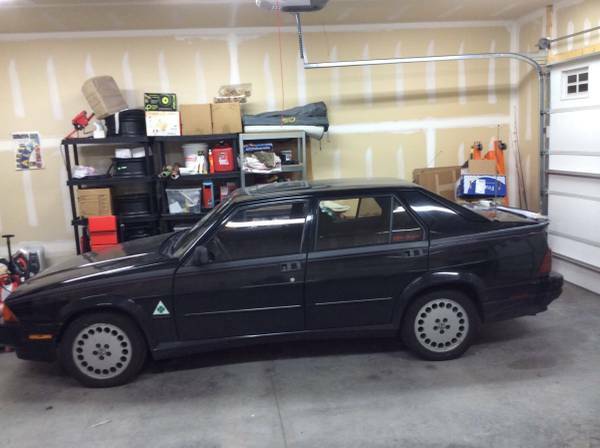 For a car with funky Italian styling, one of the best-sounding engines of its decade, and handling that was, like, totally rad, check out this 1988 Alfa Romeo Milano Verde for sale for $2500 in Cedar Falls, IA.